Ellicott Development Company is as busy as ever under the direction of CEO Bill Paladino. Amongst the projects the company is expected to start this year are two mixed-use new buildings on Elmwood Avenue and Ohio Street, townhouses in Waterfront Village, rehab of 960 Busti Avenue, a mixed-use building anchored by Tim Hortons at 1088 Niagara Street, and with the conversion of the Our Lady of Lourdes Church on Main Street into a mix of commercial space and twelve apartments. Last year the company opened new apartments at 10 Symphony Circle and at the long-anticipated The Fairmont redevelopment in the Cobblestone District. Three other completed projects flew under the radar for the most part. 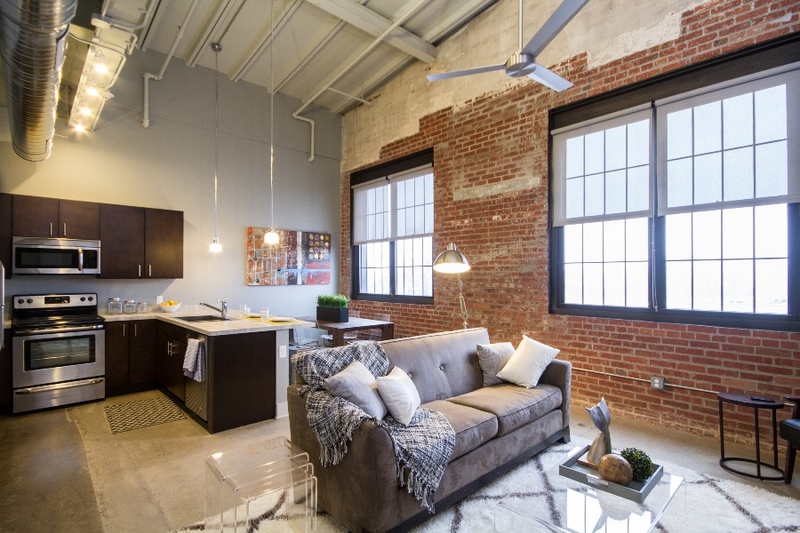 Each has brought luxury living to previously under-utilized city buildings. 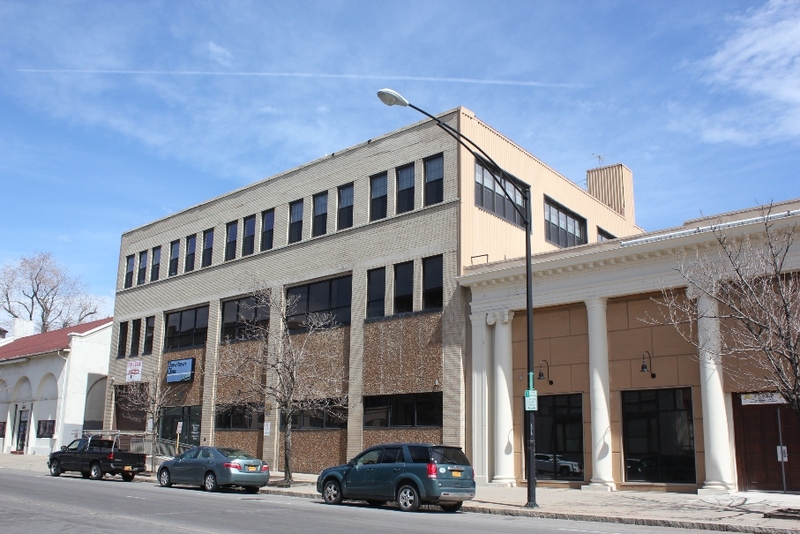 Ellicott Development purchased the vacant four-story building at 173 Elm Street in mid-2013 and has converted into first floor commercial office space and five upper floor apartments. The 13,824 sq.ft. building had been owned by Bear Den Properties and earlier, Mudpies Children’s Museum. 173 Elm was the long-time home of the Erie Canal-era Jansen Bros. Harness Shop. 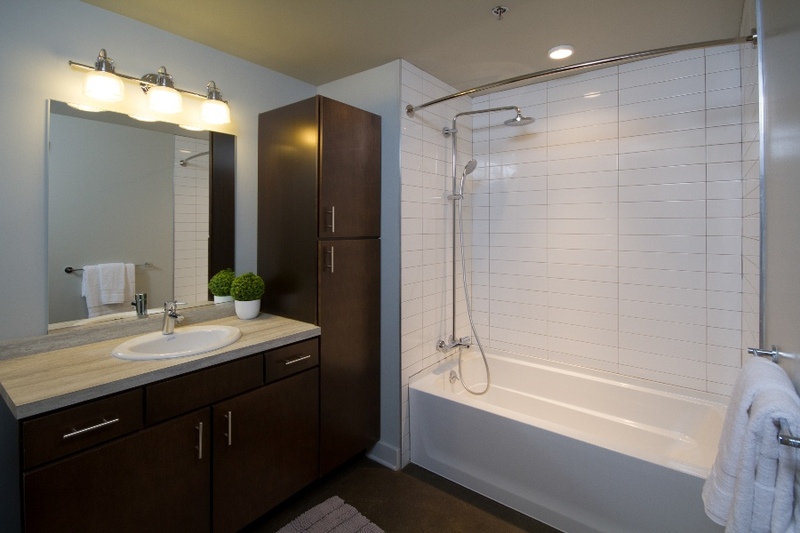 The building’s five two- and three-bedroom apartments range in size from 1,027 sq.ft. to 1,776 sq.ft. 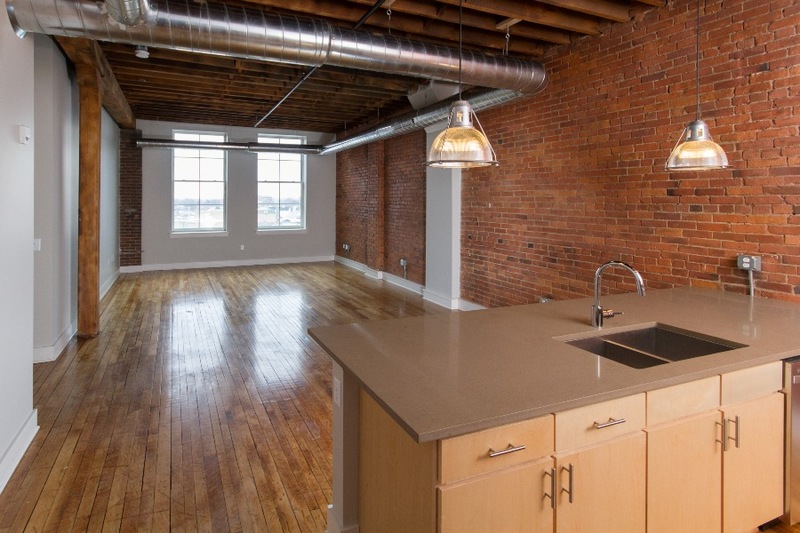 Occupying floors two through four, the residences feature original historic detail with refinished original wood floors, exposed brick walls and columns. The Service Collaborative occupies commercial space in the building. 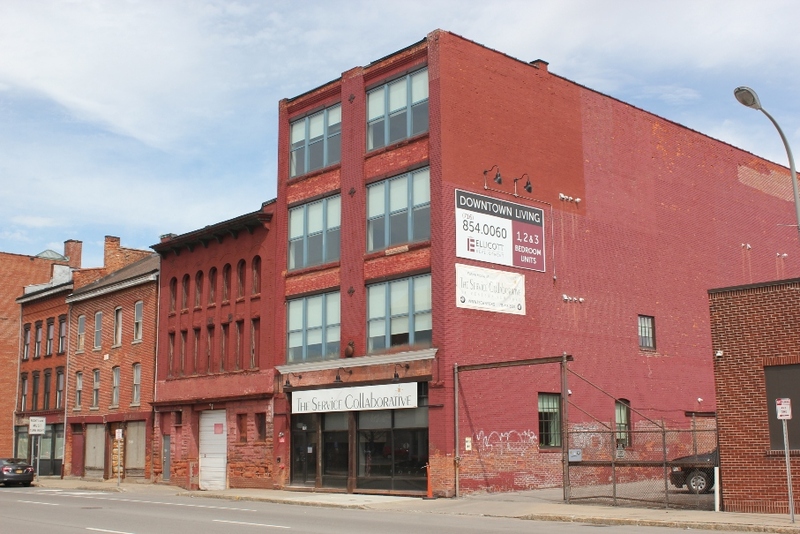 Ellicott Development Group purchased a pair of Franklin Street buildings across from the convention center in 2012. The properties are also adjacent to Ellicott Development’s Crosby Building at Franklin and W. Huron streets. They contain 8,970 sq.ft of space and a small amount of parking accessed from Bean Alley to the rear. 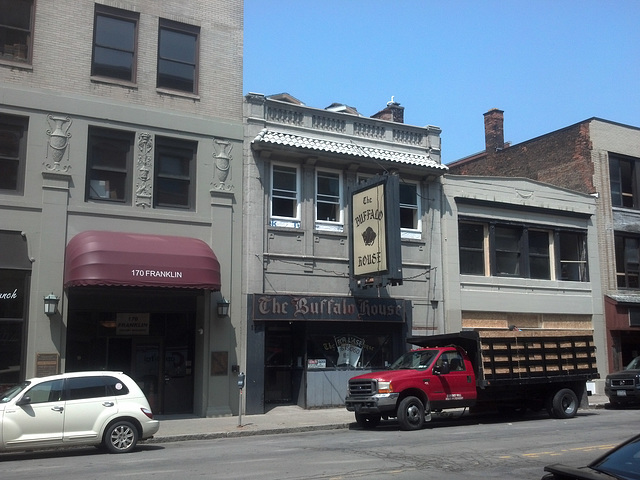 172 Franklin was the long-time home of The Buffalo House. The buildings’ ground floors remain commercial space and the upper levels have been converted into a total of five apartments. 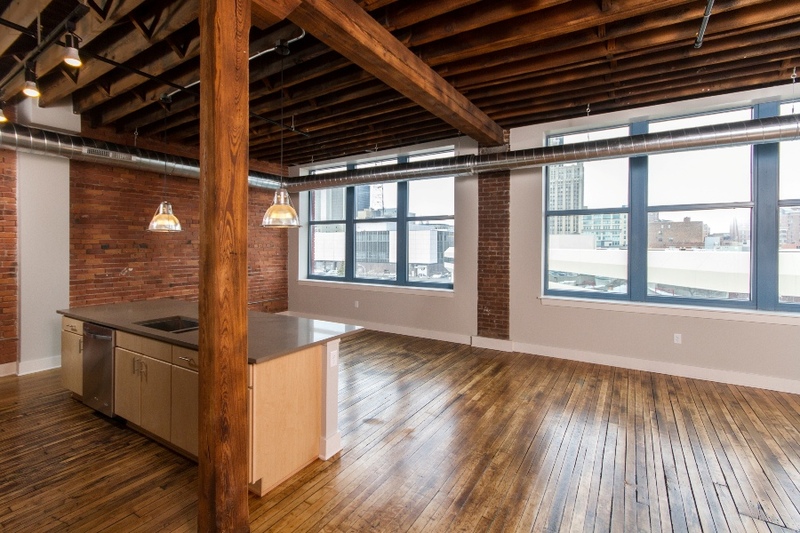 The units at 172 Franklin Street range in size from 969 to 1,303 sq.ft. and from 980 to 1,611 sq.ft. at 176 Franklin. 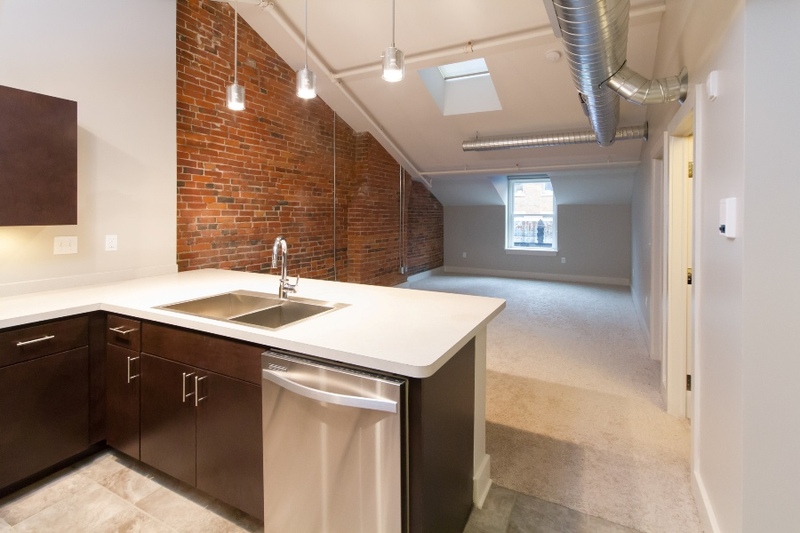 A third-floor unit at 172 Franklin has a sloped ceiling and skylight in the main living area (pictured here). 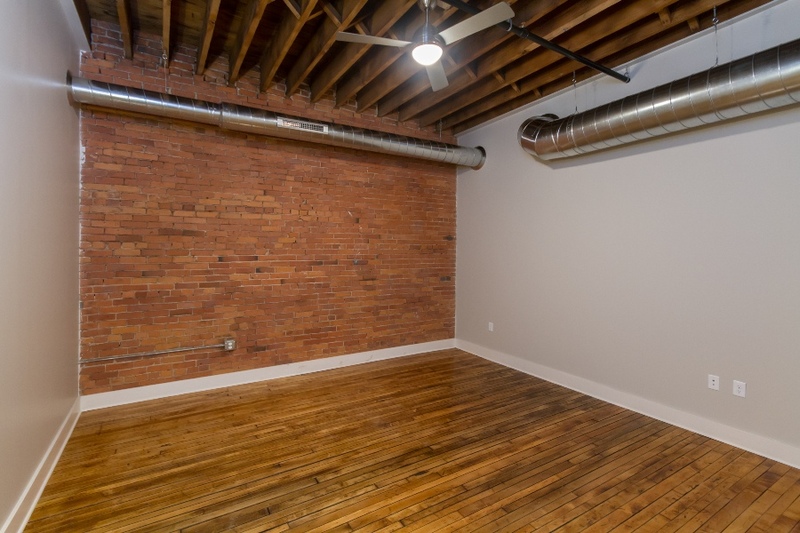 Apartments have refurbished wood floors and exposed brick walls, beams and columns to add to their charm. Ellicott Development has also created 19 apartments at 1285 Main Street in Midtown, the former home of Hein Publishing. 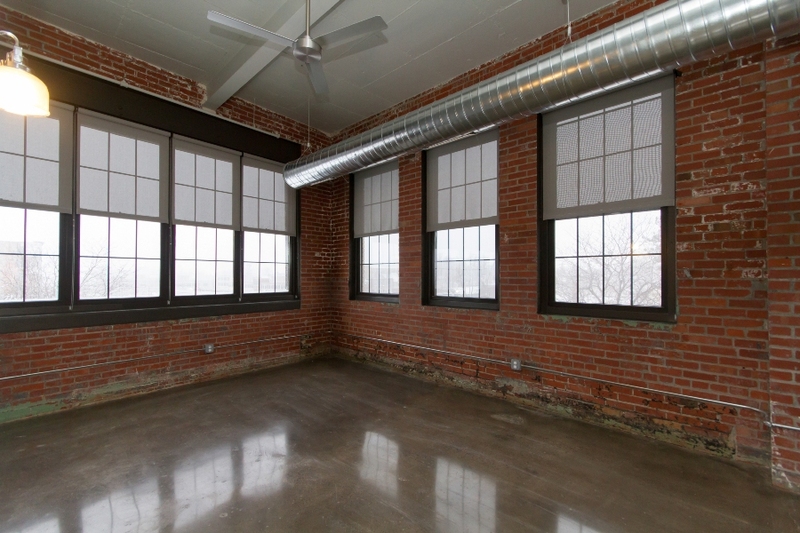 To accommodate the apartments, windows were returned to formerly blocked in openings on the third floor. A portion of the building is leased to ECMC’s outpatient alcoholism clinic. 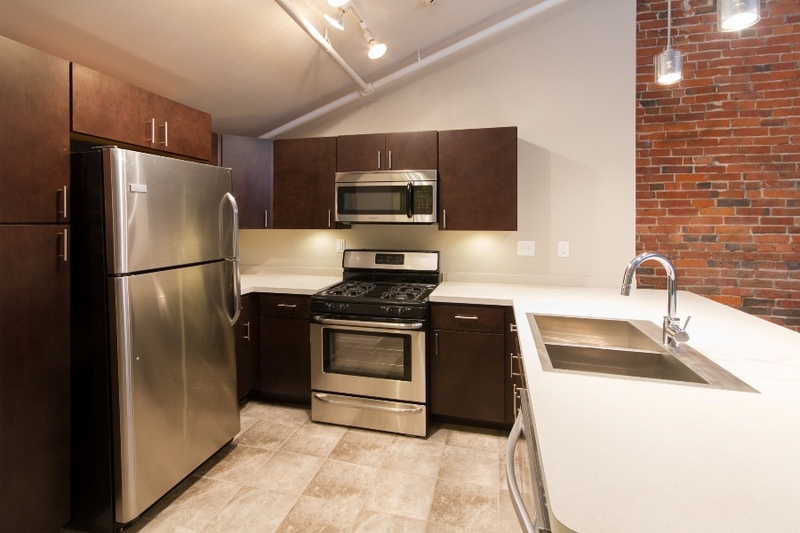 Enclosed parking is available and the property is two blocks from the Utica light rail station. 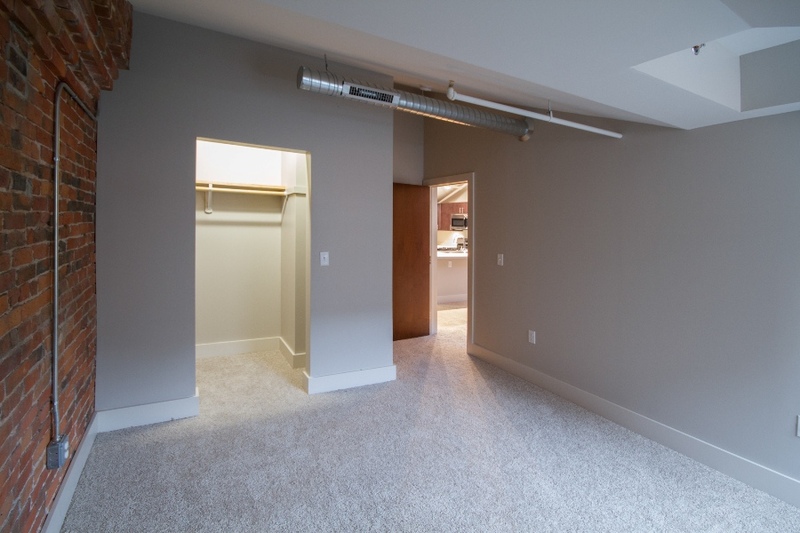 Apartments range in size from 858 sq.ft. to 1,792 sq.ft. 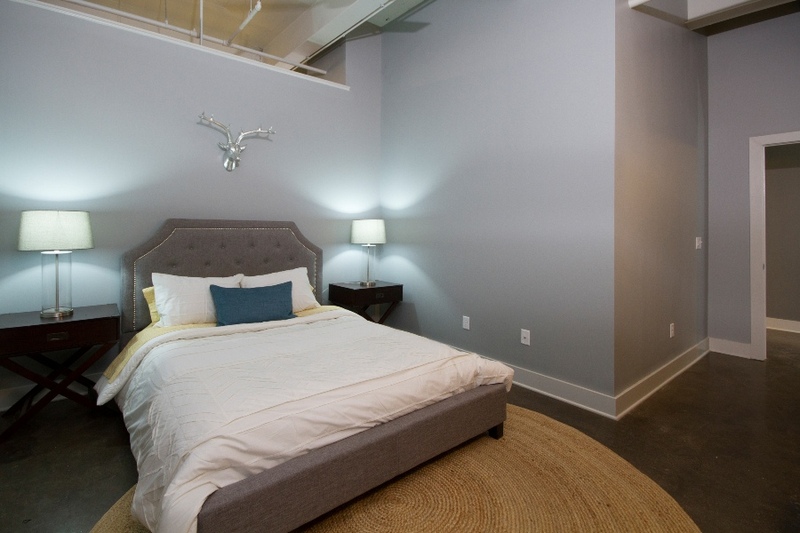 and feature polished concrete or brick floors.